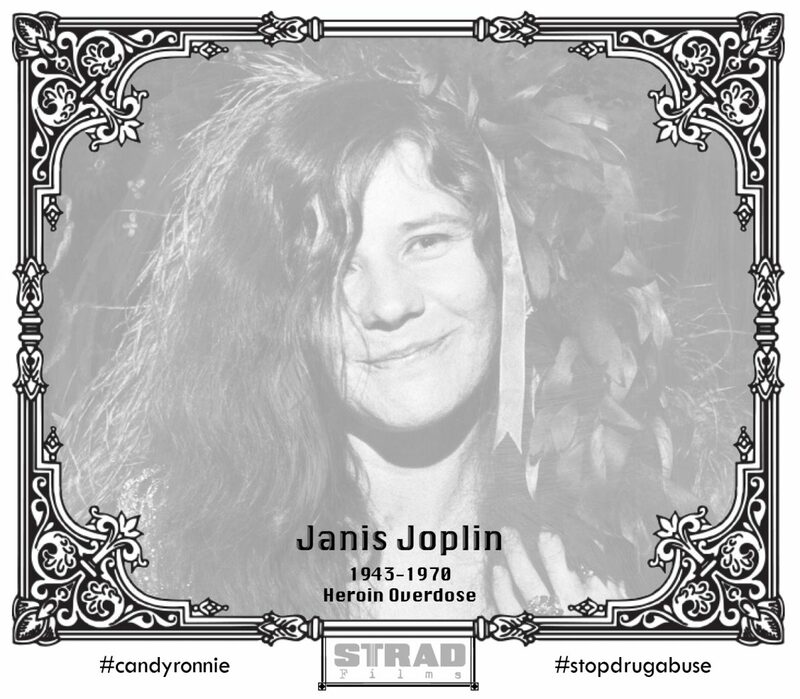 Gone 2 Soon | Janis Joplin American rock singer and songwriter. Born on January 19, 1943 in Port Arthur, Texas, Janis Joplin was known for her powerful, blues vocals. At the age of 27, she died of an accidental drug overdose.